Following the revocation of the citizenship of the most prominent Shia cleric ‘Ayatollah Isa Qassim’, Iran threatened to topple the regime of Bahrain. 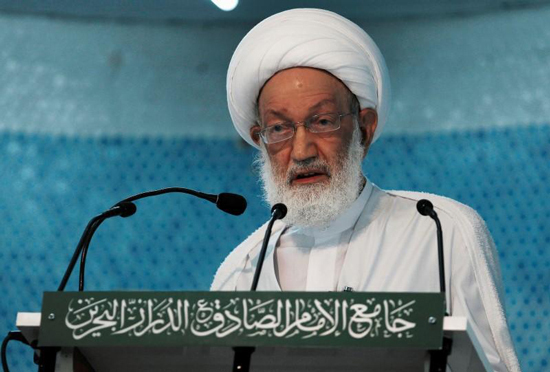 Saudi Arabia and allies have objected strongly to Iran’s threat and King Salman of Saudi Arabia has endorsed the sentence of the Bahrain courts with respect to Isa Qassim. 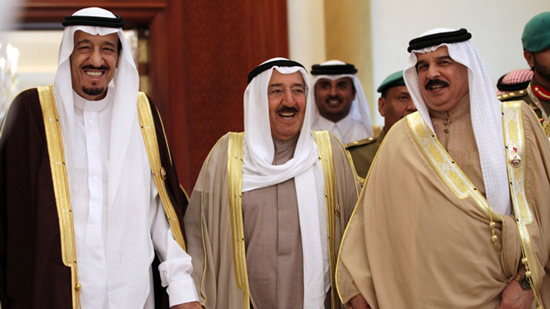 The response of the Arab allies to the events in Bahrain was what the countries of world were focused on. Following the decision of the Bahraini court King Salman of Saudi Arabia, calling a weekly meeting of the country’s leaders, declared his support to Bahrain, his Arab neighbour and ally. ‘The decision of the Bahraini court stands against extremism and terrorism. Moreover, this decision is in the interest of Bahrain’s internal security, stability apart from that of the citizens.” said King Salman in response to the event. Also, the court’s decision would help preserve the unity of Bahrain, he claimed. Saudi Arabia has always backed the regime of Bahrain’s king Hamad bin Isa Al Khalifa and has done so openly on many occasions in the past. 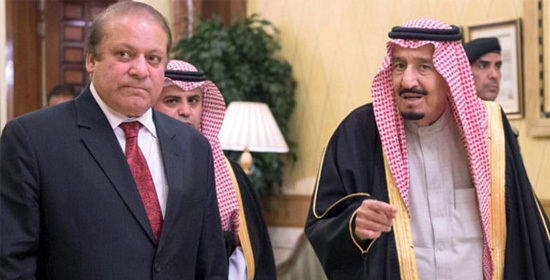 King Salman expressed disapproval that Iran was meddling in Bahrain’s internal affairs. The government of President Abdel el-Sisi of Egypt too has expressed support to Bahrain. Endorsing the action on Qassim, the Egyptian ministry of foreign affairs has stated that the measure was justified in the interest of the internal security and stability of Bahrain adding that Egypt condemned all that stood in opposition to or stoked the opposition to the Bahraini regime. On Monday last, the court of Bahrain revoked the citizenship of Isa Qassim. 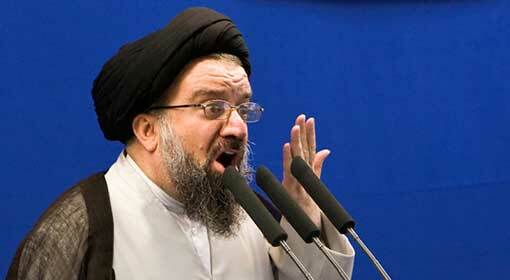 However, much would depend on Bahrain’s action in the coming times, on this prominent cleric. 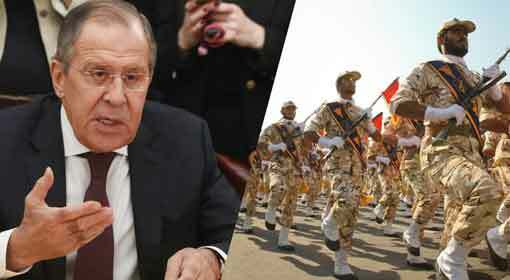 Neither the Bahraini government nor its Department of Internal Security have revealed any clear details in the matter. The media in the Gulf feels however, that Isa Qassim could have to face deportation through legal process as a result of the revocation of his citizenship, in which case repercussions in Bahrain and in the countries of the surrounding region would be a distinct possibility. 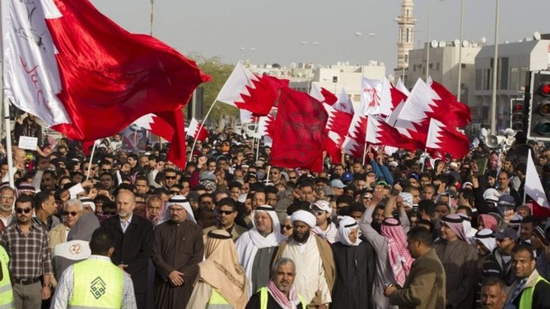 The revocation of Isa Qassim’s citizenship has resulted in the staging of protests in Bahrain over the last three days by thousands of Shias. 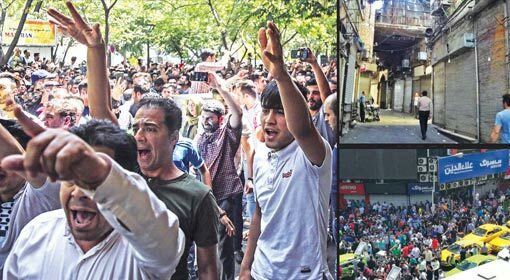 The revolutionary Guards of Iran had warned that this decision would set the Gulf region on fire and was bound to topple the Bahraini regime. The Hezbollah too had threatened the Bahraini regime. 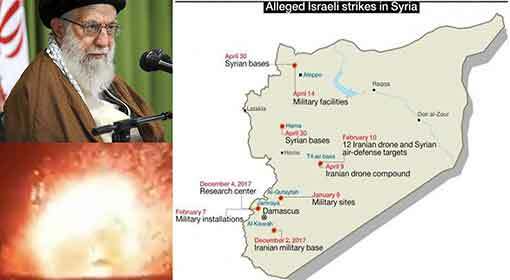 Analysts in the Gulf have condemned Iran’s threat. ‘In the first place, Iran has no right to meddle in the internal affairs of Arab countries because what happens in those countries is a sovereign issue and no other country can make that its business, not under any pretext.’ said the Qatari political analyst Mohammad Saleh Al Misfer denouncing Iran’s stand. 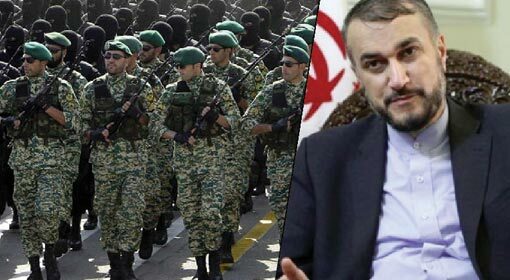 Saudi analysts too have expressed strong disapproval of the threat sounded by Qasem Suleimani, the chief of Iran’s military force ‘Quds’. 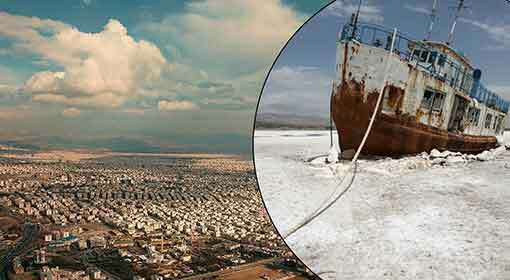 “Suleimani’s threat only points to Iran’s overbearing stand” alleged Khalid Al Ferm.